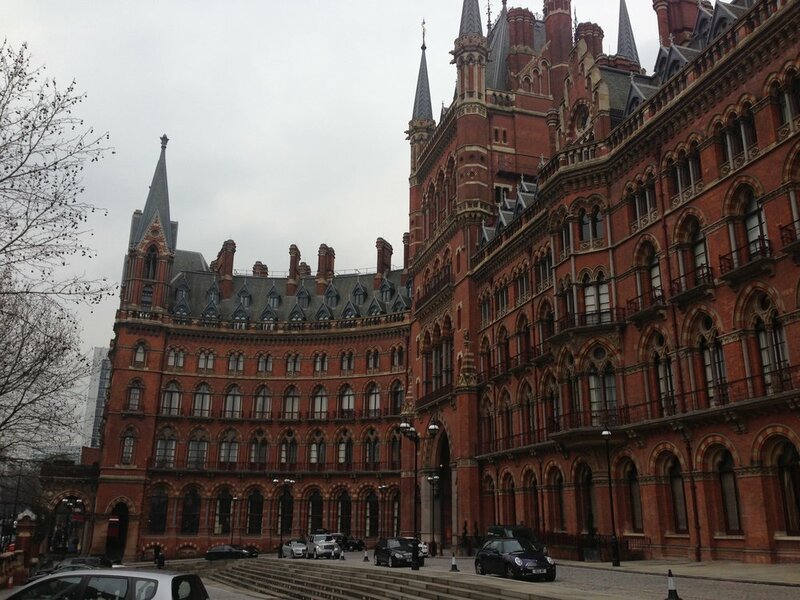 Working on the prestigious St Pancras Apartments and Renaissance Hotel, our trained personnel and supervisors planned and completed high level works from one of the largest mobile platform units (following permissions from relevant authorities) to upper levels of these inaccessible sections of the building, for maintenance and repair works. A difficult and well planned project not only completed refurbishments as planned but a good survey whilst in position for any further problems to the structure. Giving piece of mind to the client and the surveyor of all high levels of this building.